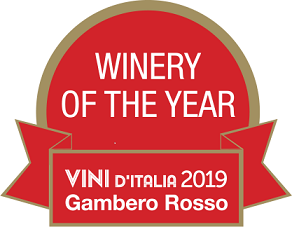 The most ambitious recognition of Gambero Rosso Guida “Vini d’Italia 2019” goes to the Trentino winery for the quality of its sparkling wines and for its constant promotion of Made in Italy around the world. 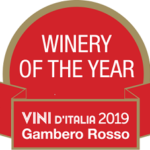 Ferrari Trento has been awarded “Winery of the Year” for 2019 by wine guide of Gambero Rosso; one of the most respected voices in the wine sector for more than thirty years. This important recognition comes at the end of a series of Tre Bicchieri awards given by Gambero Rosso to several Ferrari labels, such as Giulio Ferrari Riserva del Fondatore, winner of 22 Tre Bicchieri. 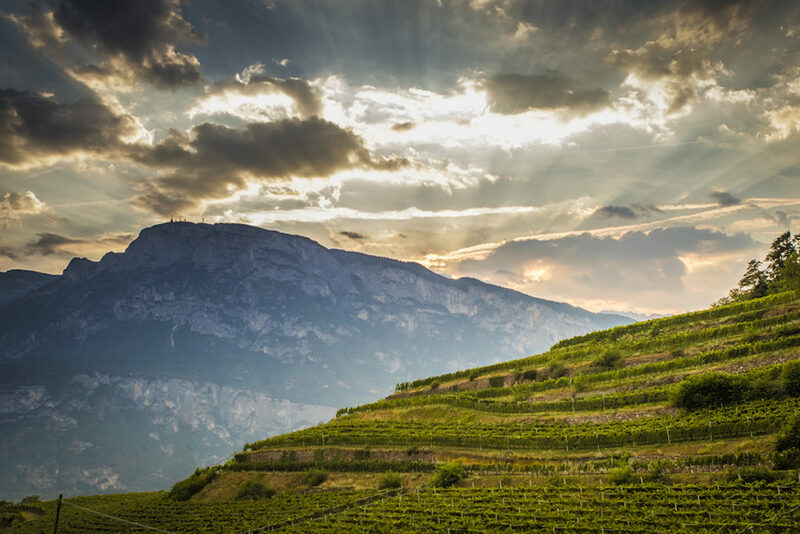 Furthermore, last year the winery from Trentino obtained the special award for Sustainable Viticulture. The official award ceremony will take place Saturday 27th October in Rome during the presentation of Guida Vini d’Italia 2019. 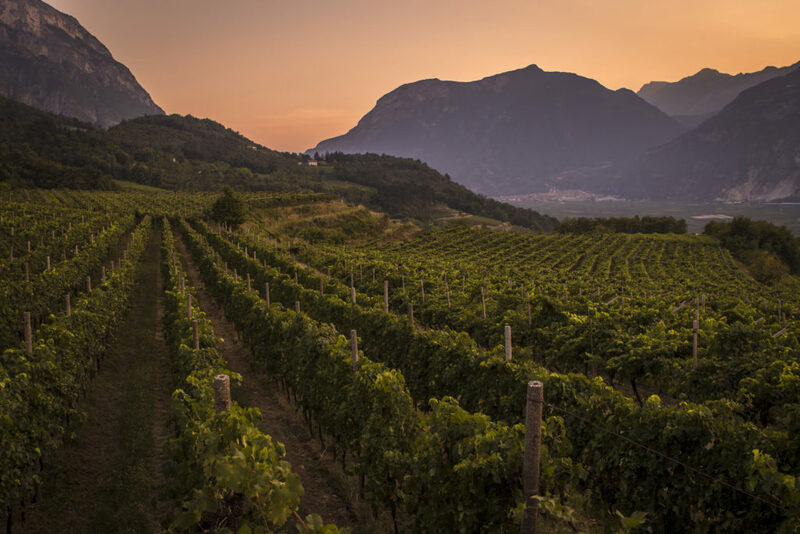 “Ferrari takes the award “Winery of the Year” to Trentino for the amazing quality across its range and for its constant promotion of Made in Italy around the world”. 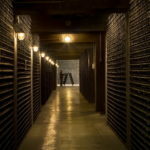 The main reason for this choice is the obsessive search for excellence, which has been leading every single activity of the winery for more than a century. 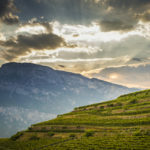 The aim has always been to perfectly express the vocation of Trentino and of its mountain viticulture to produce outstanding bubbles. 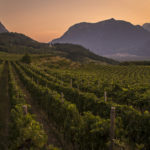 Gambero Rosso’s focus on the quality for the whole range awards Ferrari’s careful work of research and development, which has led the winery to create new Trentodoc bubbles in the last 20 years. 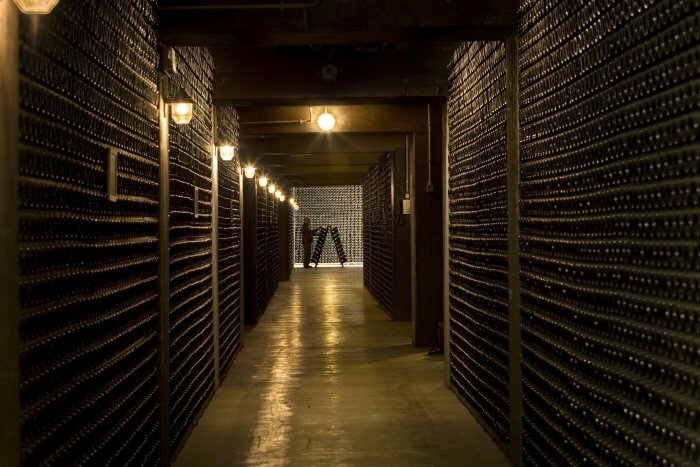 Every new label is at the same time distinctive and coherent with the style of the house. 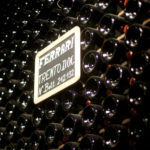 Gambero Rosso has also underlined Ferrari’s commitment to be ambassador for the Italian Art of Living around the world. Toasting with Ferrari has always gone together with the most important moments of institutions, of culture and of sport in Italy and abroad. Guests are welcomed by the President of the Italian Republic with Ferrari and our athletes celebrate their victories with Ferrari. 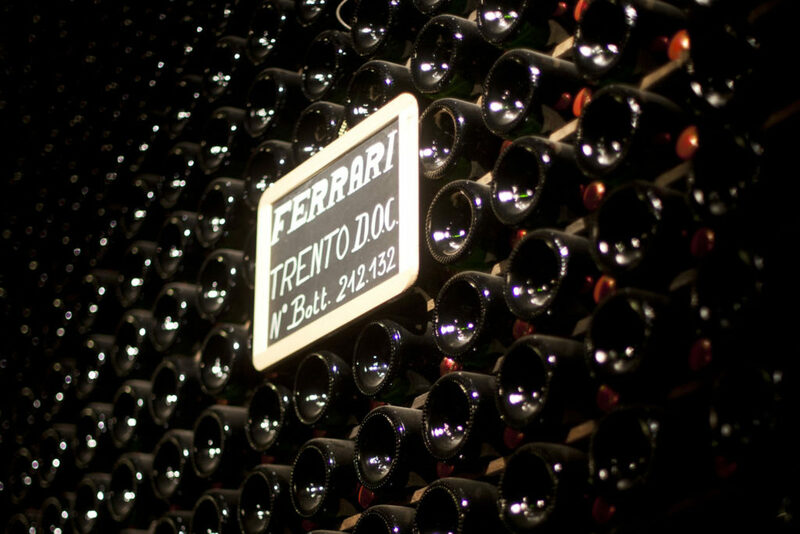 Famous fashion, design and Italian-style houses also choose Trentodoc from the Lunelli Family to seal their most important events, such as during the recent cooperation with Zegna for the creation of the limited edition Ferrari Made To Measure for Ermenegildo Zegna. Ferrari also brings a touch of Italian style in big international events, such as the Emmy Awards, the “TV Oscar” which has become one of the most expected event in the United States, or the coveted ranking of “The World’s 50 Best Restaurants”. According to Matteo Lunelli, President of Ferrari Trento, “We are honoured to receive this award, which we would like to devote to the wonderful Ferrari team. Thanks to the talent, commitment and creativity of each of them we can keep on aspiring to high goals”.